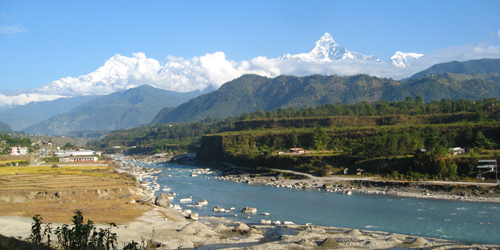 Experience Nepal Nature, people and life style. If you are arranging an Everest Base Camp Trek, Nepal, these are the 3 essential tips to ensure that you have a fruitful and delightful time on this lovely trek to the base of the world's most remarkable mountain. 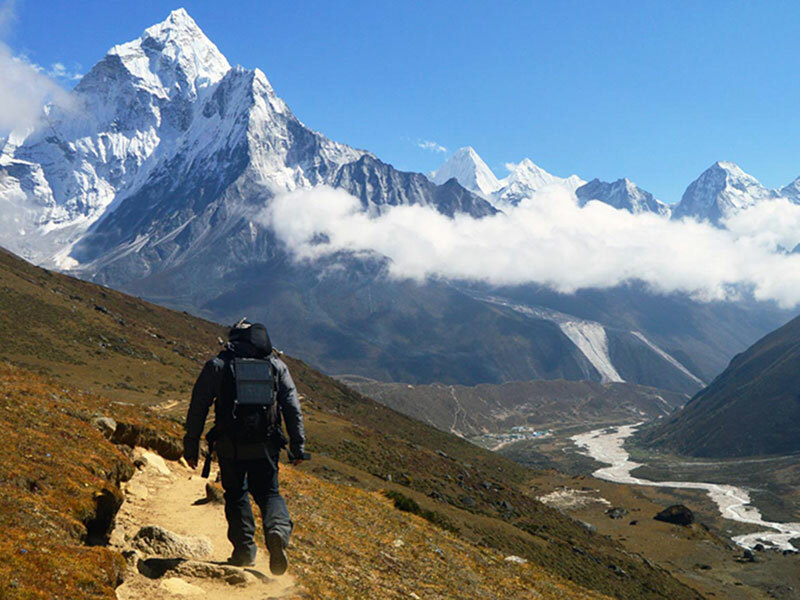 These are the top tips for a trek to Everest base camp. Everest Base Camp Trek / EBC TrekkingVisit Everest Base Camp world highest Peak.Over 100 of snow caped mountain view.Stand on the Top of Kalapather( 5545m) for stunning Views of Mt. Everest.Visit Old Monasteries.Take a scenic flight over Nepal mountain. Nepal is a country in the Himalayas, featuring mountains, valleys, clean air, crystal springs, and amazing feeling of loneliness. 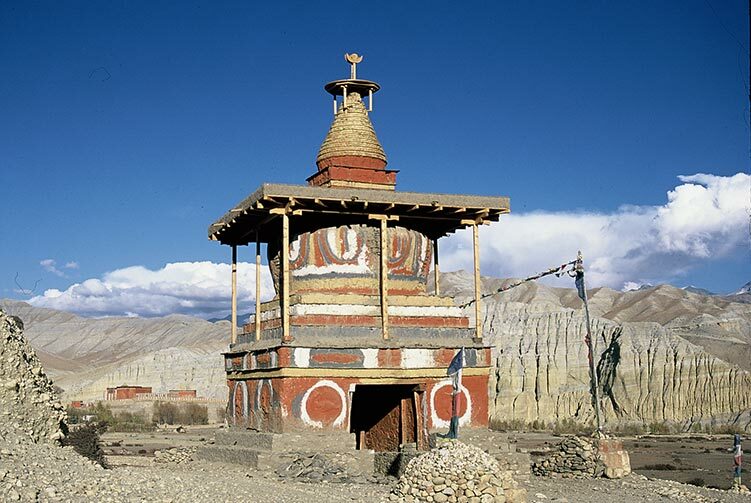 Buddhist temples are scattered all around the country and they attract curious travelers from all around the globe. 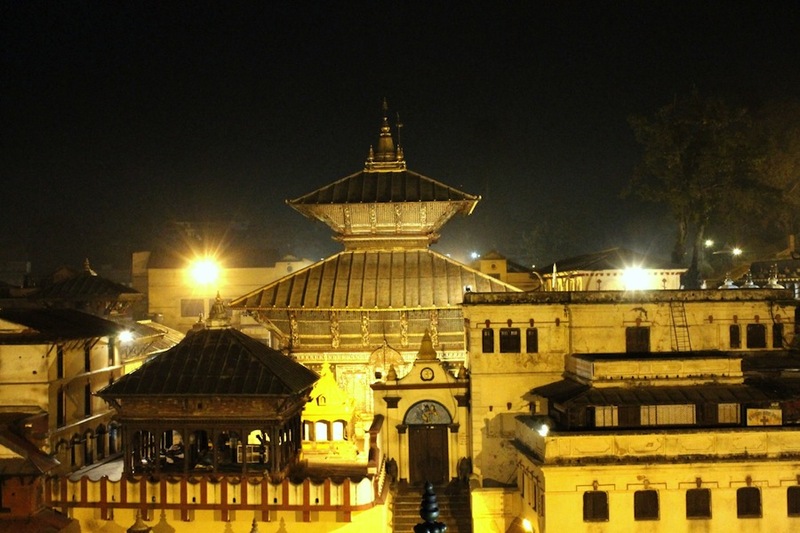 Are you a travel company in Nepal?